News about education issues in and around San Antonio. Texas Public Radio is supported by contributors to the Education News Fund, including H-E-B, Art and Sandy Nicholson, The Flohr Family Foundation, Holly and Alston Beinhorn, Valero Energy Foundation, 2Tarts Bakery in New Braunfels, Andeavor, and IDEA Public Schools. Other contributors include Shari Albright, Holt Cat and Dee Howard Foundation. 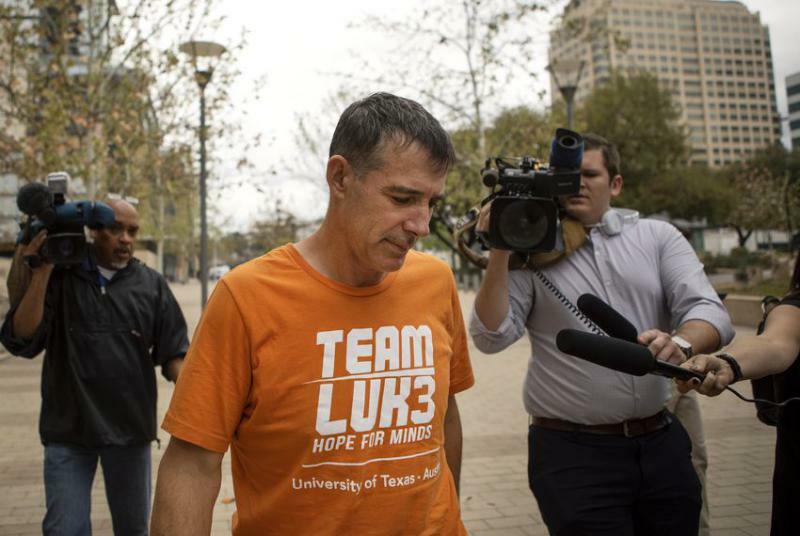 The former UT Austin men's tennis coach will plead guilty to conspiracy to commit mail fraud for receiving money to recruit an unqualified student to the university's tennis team in 2015, the Department of Justice said. Michael Center was put on administrative leave the day he was indicted on two charges of mail fraud for accepting $60,000 personally in the scheme and was later fired. 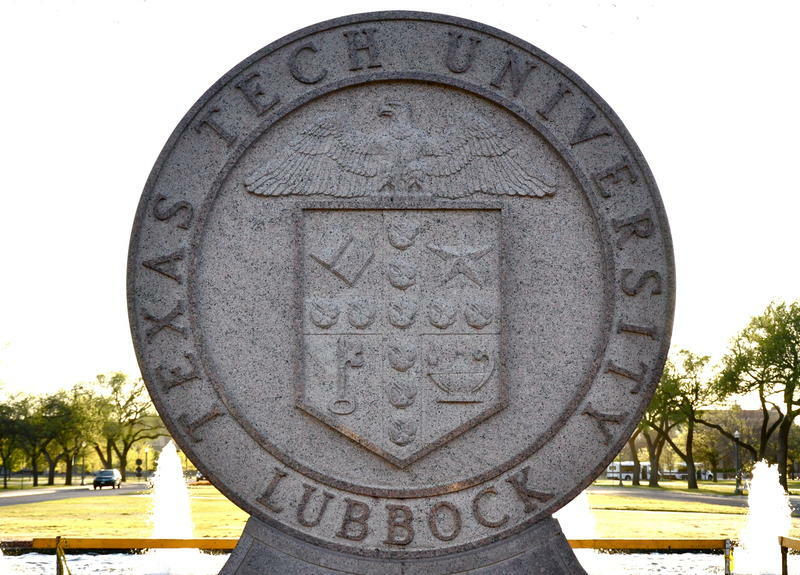 He also received $40,000 on behalf of the university's tennis program, authorities say.